In order to educate companies and their employees about the importance of eye wellness, and to spread advice on how to prevent vision-endangering eye incidents, Prevent Blindness America (PBA) has marked the month of March as Workplace Vision Wellness Month. Each day, workers are inflicted by job related eye injuries that need the attention of an eye care professional or doctor. Safety experts and healthcare professionals say that the two main reasons that employees experience eye injuries is either because they fail to protect their eyes or they are using the incorrect type of eye protection. Most often, eye injuries that take place in the work environment are due to flying particles or falling objects such as dust, concrete, metal or wood that can enter or scratch the eye. Chemical splashes, gases and lasers can also burn and damage the sensitive eyes. Know the eye hazards found at your workplace. Lessen the possibility of danger before starting work by requesting machine guards, work screens or other engineering controls. Request safety goggles that fit properly and provide enough coverage for what you are doing. Your optometrist will be able to assist in determining the best safety eyewear for your circumstances. 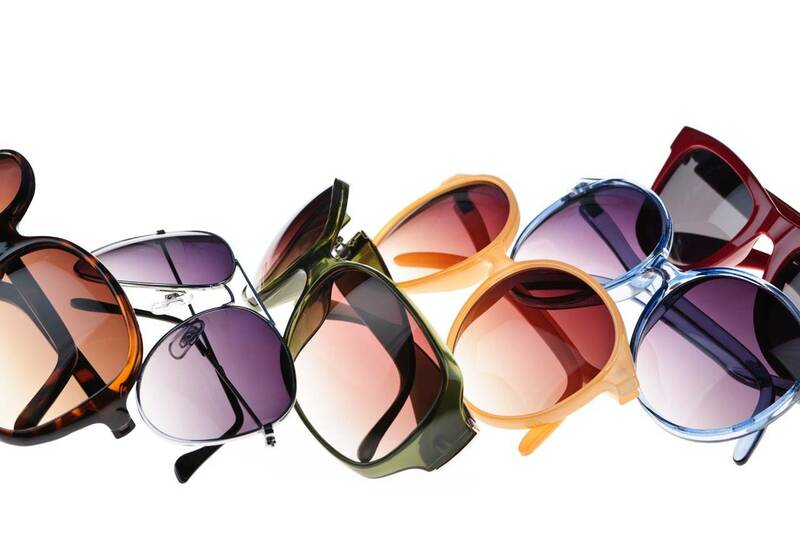 Keep your safety eyewear in great condition, and replace when even just slightly damaged. Working at computers or using mobile and hand held devices can also be harmful for your eyes. Due to the increase in the use of computers in our lives, these dangers are becoming increasingly prevalent. Learn the 20-20-20 rule which will help your eyes rest. At least every 20 minutes, look at something 20 feet away for 20 seconds. If using a hand-held device, make the font bigger so you can use it at a distance more gentle for your eyes. In addition try to adjust the brightness of your screen to a resolution that is not too bright or too dim and position your screen right under eye level to reduce any pressure on your eyes. You should also speak to your eye doctor about computer glasses. For more information about protecting your vision in the workplace, please give us a call today!